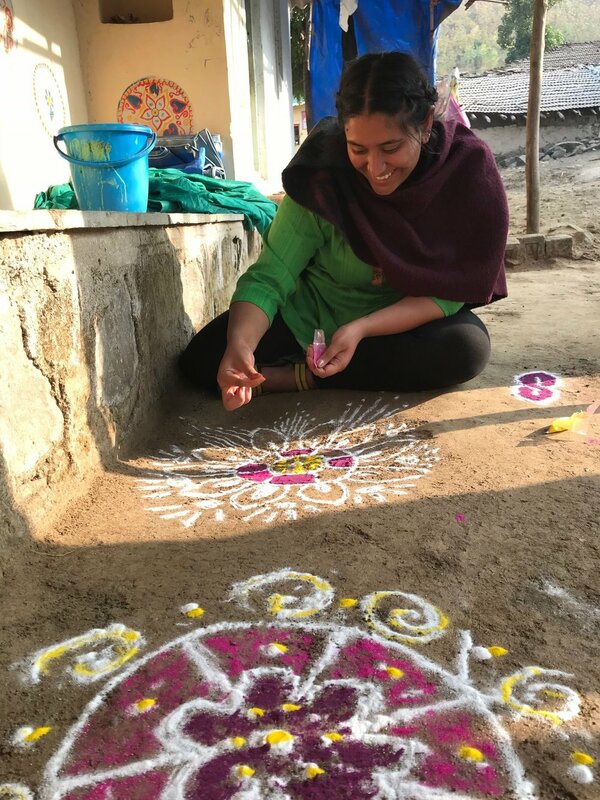 Jenivy Sawak participated in our three week empathy and social impact program in a tribal region of Maharashtra, India. Here are some exerts from her blog. Read the full story here. Sonoshi is a tribal village with some of the most extraordinary people I will ever meet. I can’t think of how to describe them but strong. Intrinsically and extrinsically, true strength was shown within every single family in countless forms… My preconceptions about what a rural village would be like was absolutely blown away by the women of Sonoshi. With agriculture being the predominant profession for livelihood, the women raised entire families whilst working hard in the farming months, conducting their own businesses or even studying for a higher education. As part of an ongoing initiative, I worked on an education program around water safety, that touched close to home for me. I remember a poignant moment where I was delivering the presentation that we had been culminating over the prior days, to a family and their children. These were the kids that had come to our home every day and made origami with me. Had put up with my broken Hindi and even worse Marathi to ask me questions and get to know me. We had played musical chairs, helped them with homework and braided each other’s hair. So seeing them in front of me at that moment, showing them the diseases existing within the water that they were drinking everyday, and being able to provide a real, safe alternative was monumental. The Drishtee Immersion covered so much ground with the three week program, I simply cannot do it any form of justice. The team makes real efforts to understand perspectives and use that create improvements for the quality of life of thousands of people. Being a part of that has truly enhanced my worldview for good, and I will be forever grateful for it. See opportunities for university students throughout 2019 and early 2020 here.